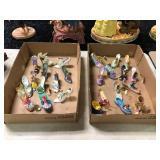 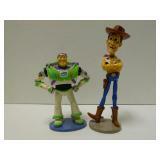 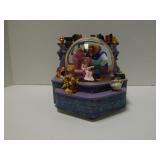 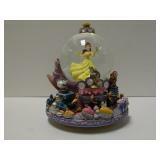 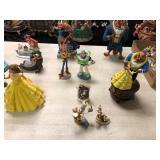 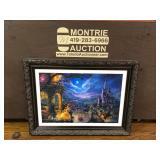 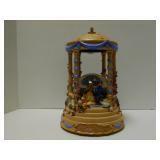 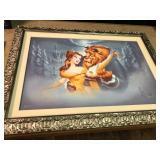 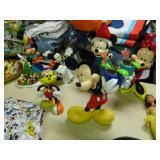 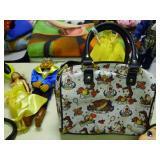 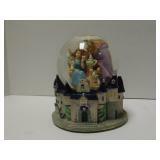 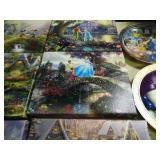 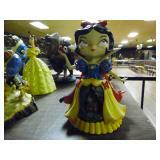 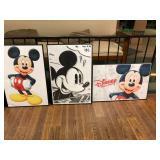 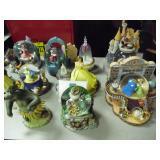 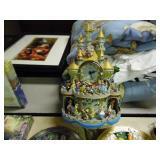 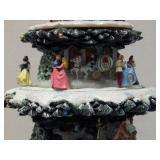 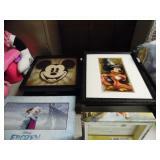 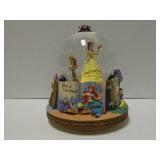 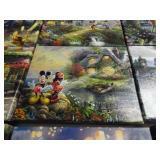 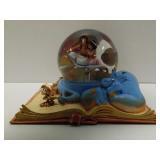 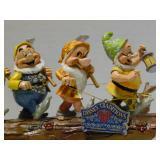 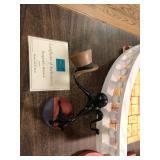 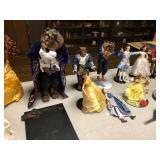 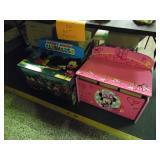 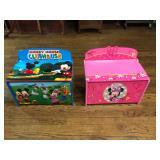 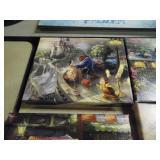 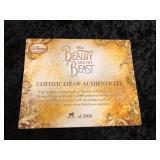 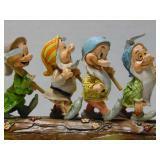 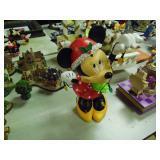 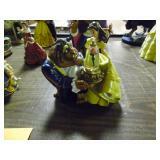 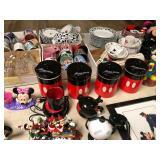 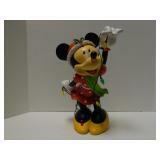 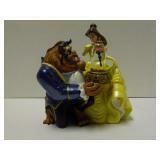 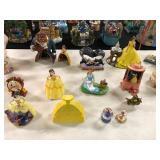 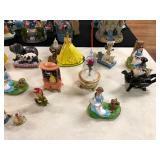 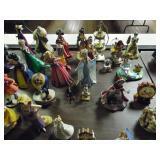 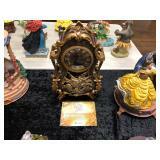 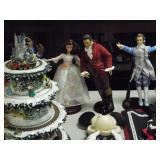 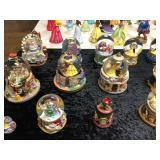 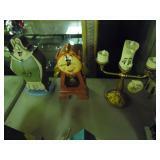 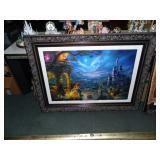 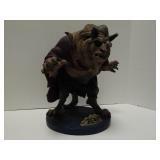 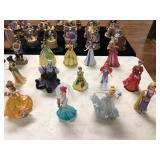 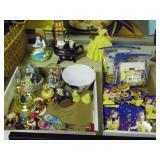 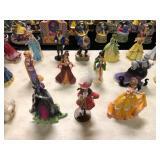 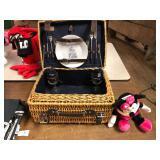 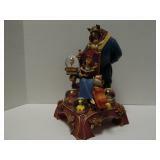 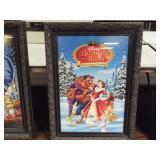 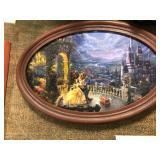 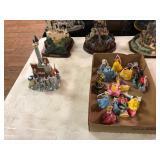 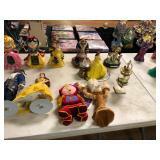 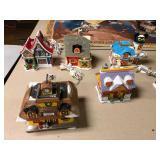 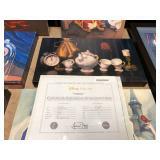 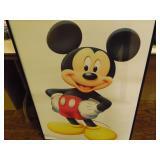 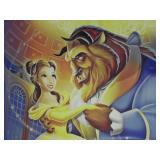 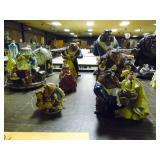 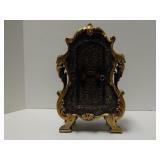 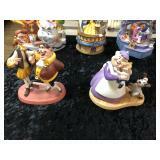 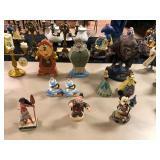 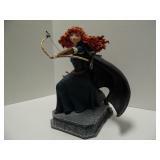 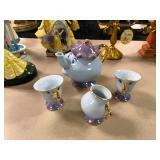 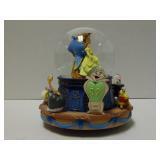 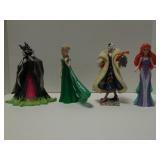 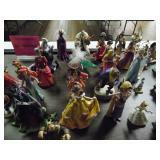 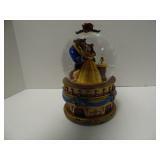 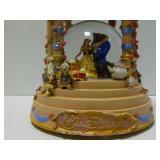 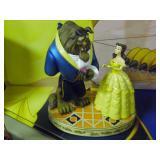 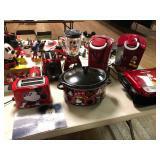 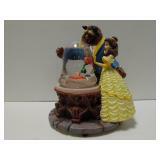 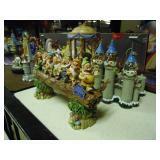 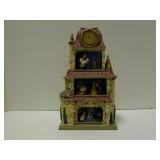 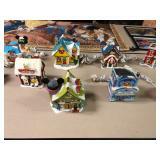 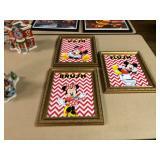 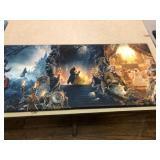 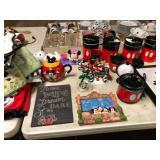 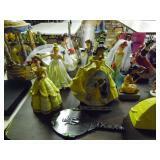 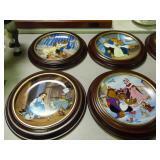 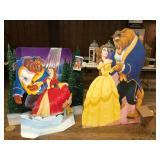 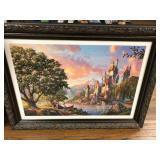 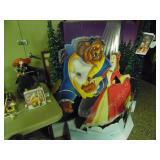 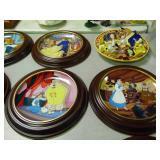 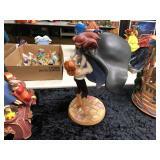 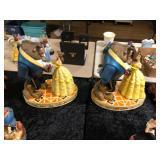 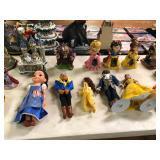 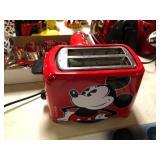 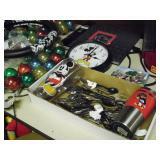 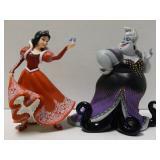 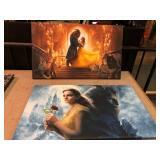 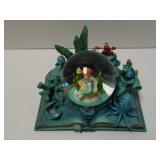 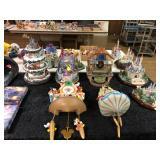 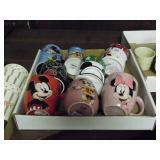 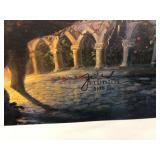 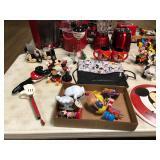 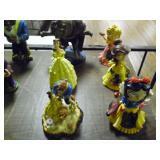 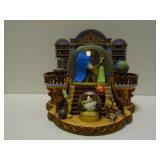 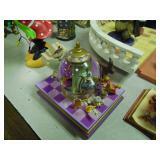 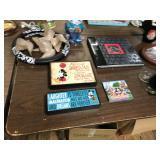 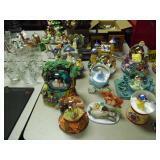 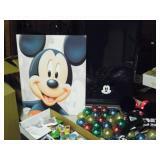 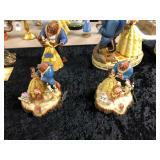 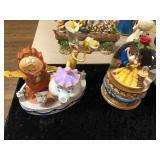 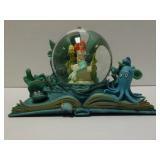 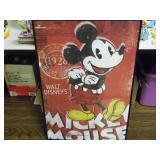 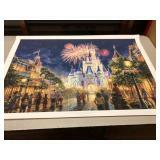 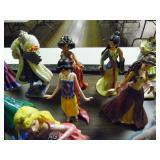 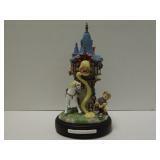 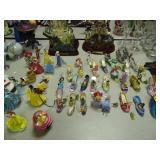 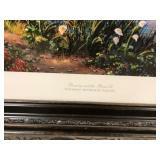 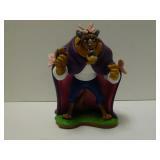 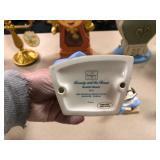 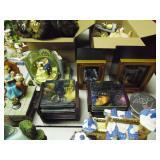 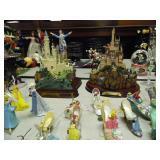 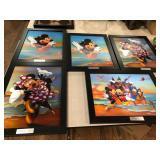 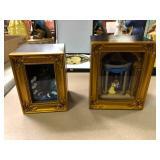 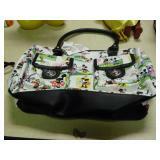 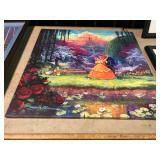 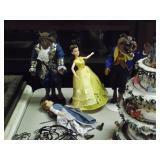 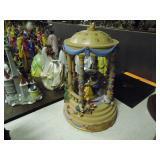 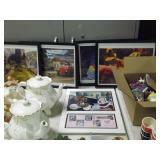 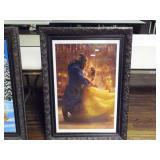 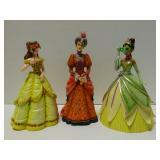 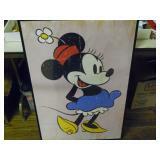 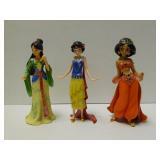 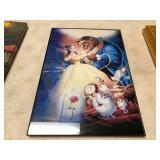 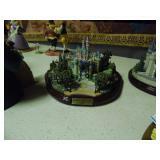 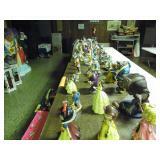 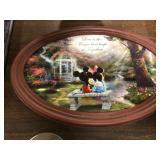 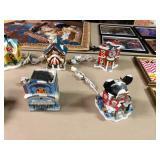 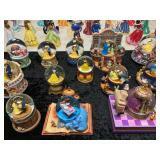 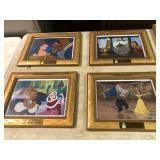 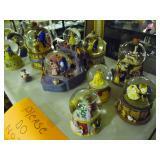 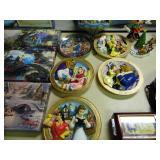 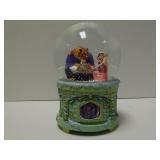 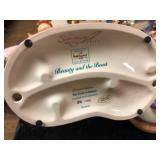 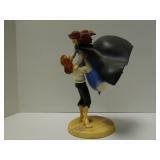 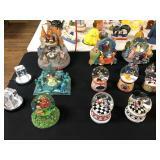 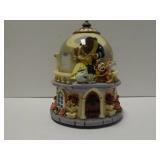 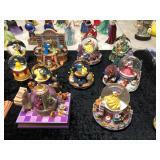 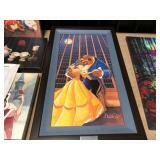 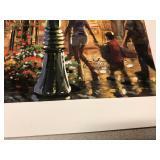 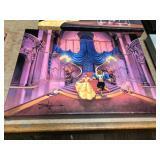 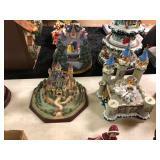 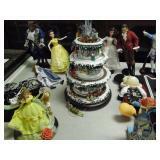 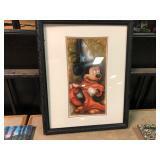 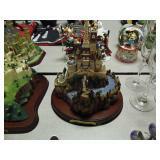 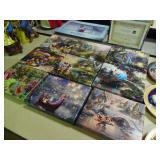 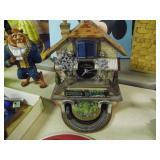 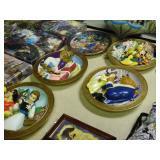 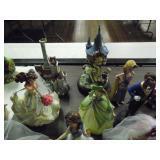 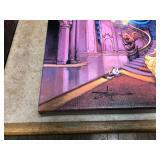 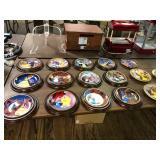 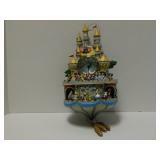 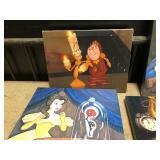 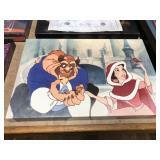 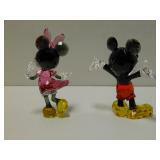 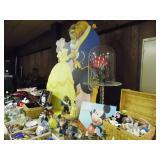 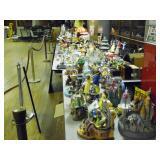 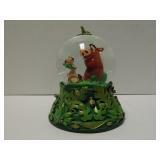 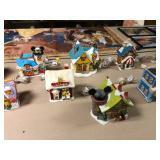 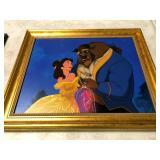 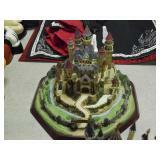 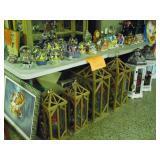 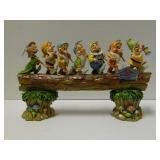 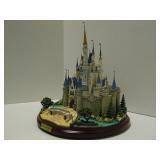 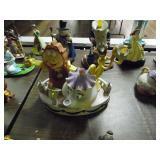 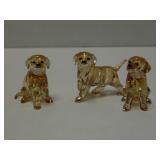 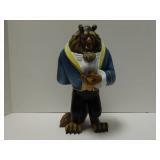 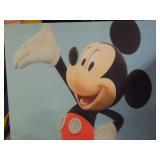 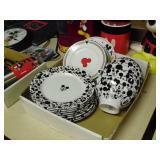 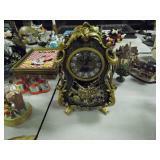 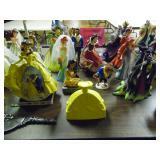 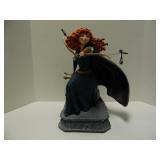 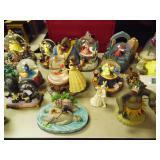 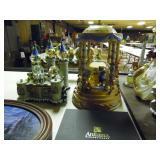 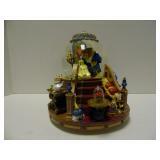 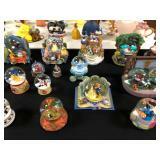 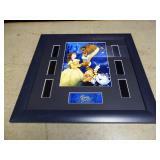 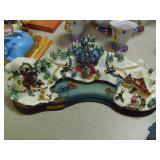 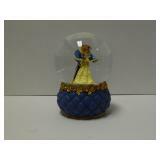 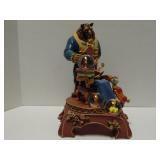 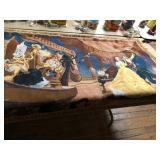 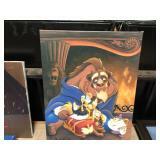 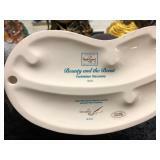 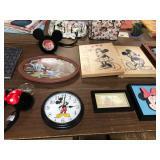 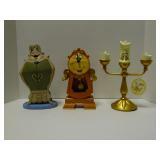 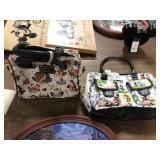 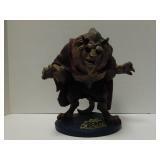 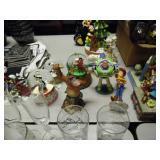 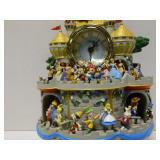 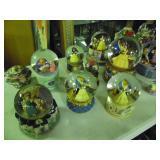 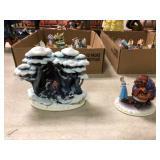 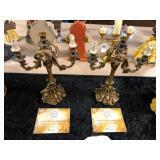 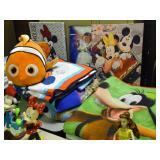 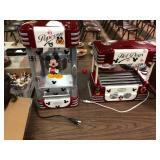 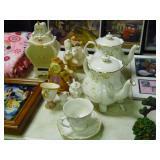 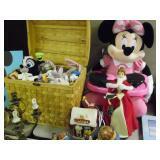 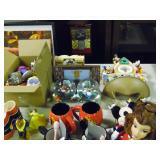 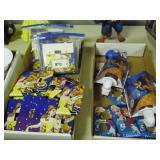 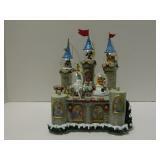 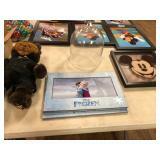 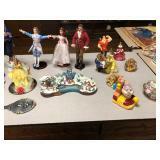 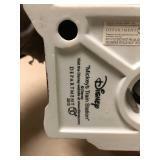 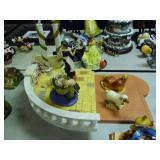 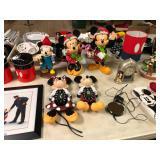 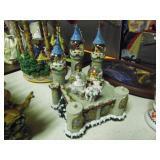 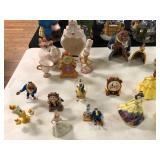 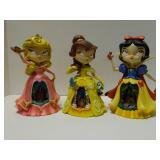 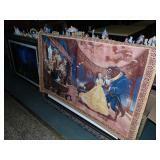 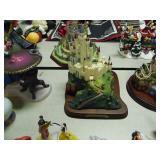 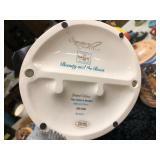 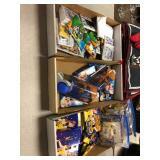 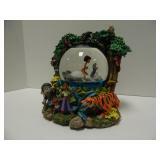 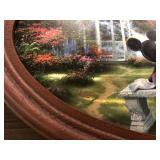 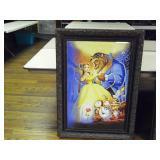 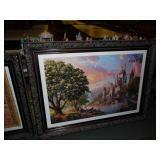 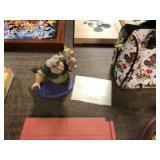 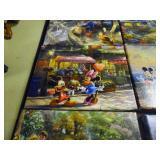 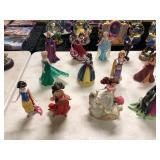 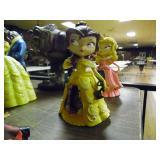 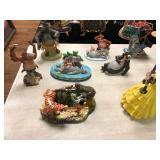 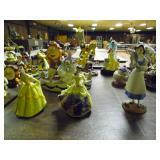 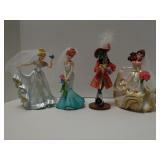 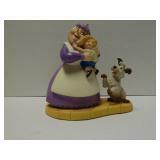 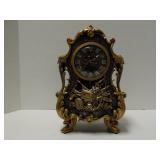 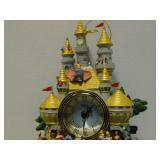 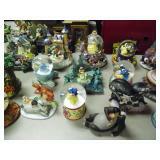 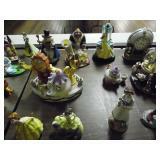 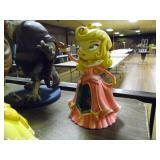 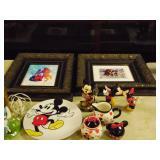 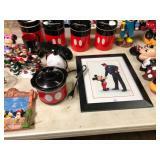 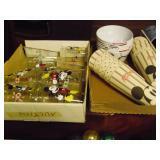 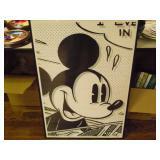 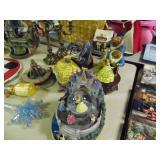 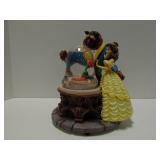 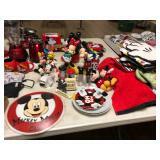 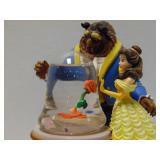 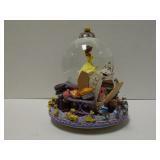 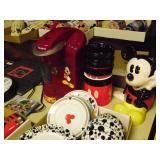 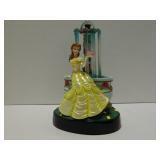 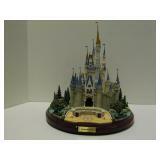 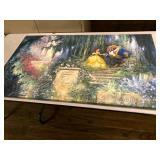 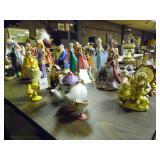 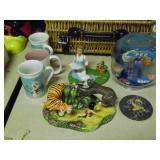 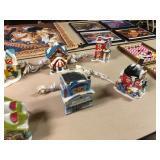 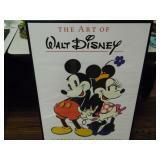 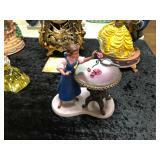 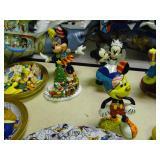 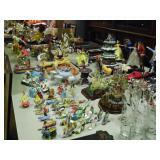 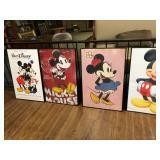 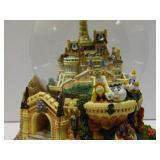 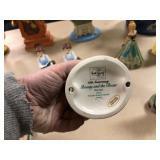 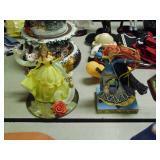 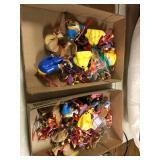 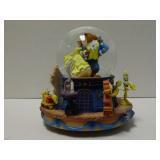 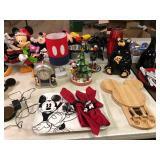 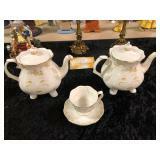 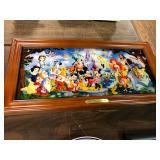 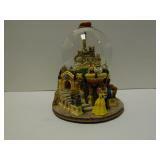 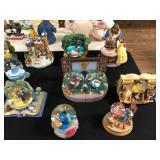 Hundreds of great Disney collectibles, many limited editions and rare pieces. 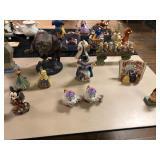 HUGE quantity of figurines, figurals snow globes, Swarovski Crystal, Beautifully framed prints and posters, Thomas Kinkaid collection, Disney household items, tea sets, large Beauty and the Beast advertising Displays, dolls, Disney princesses, Disney shoes ornament collection, Mickey & Minnie Mouse, Seven Dwarfs, Toy Story, plates, toy chests, clocks, huge Disney service setting, cells, Disney princess shoe collection, many great Disney Castles, AND MORE! 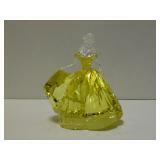 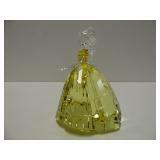 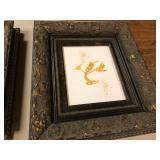 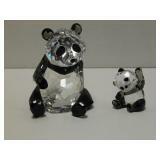 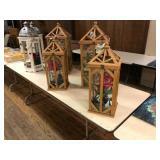 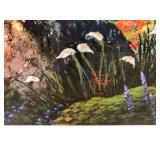 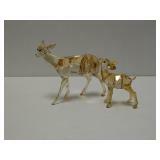 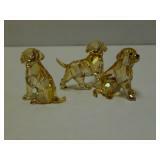 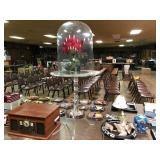 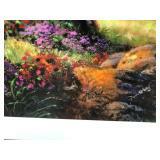 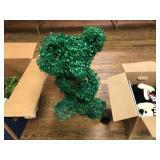 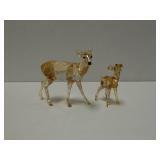 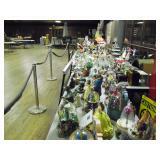 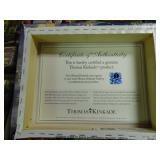 You will need to bring your own packing material; be prepared as many are beautifully fragile! 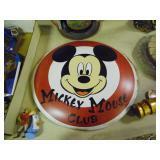 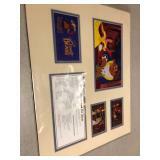 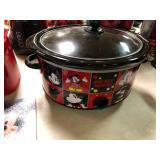 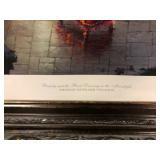 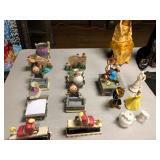 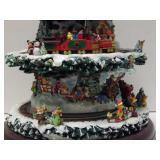 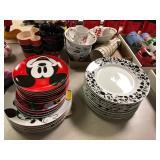 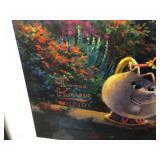 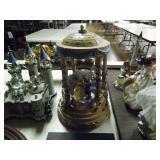 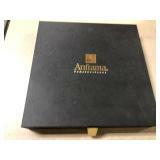 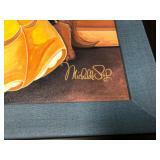 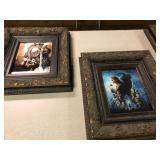 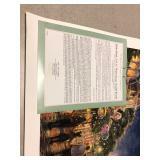 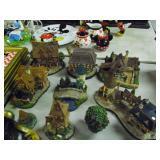 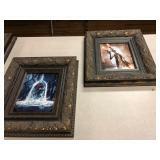 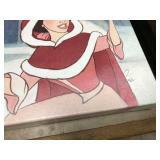 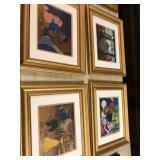 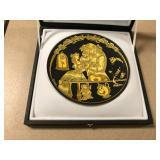 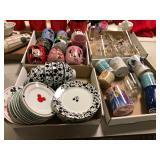 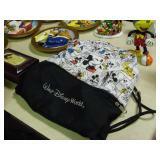 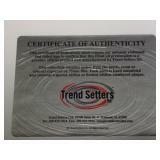 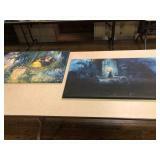 Many rare limited editions: WDCC, Walt Disney Collectors Society, & More!! 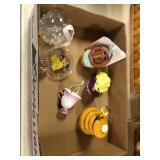 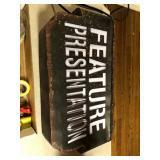 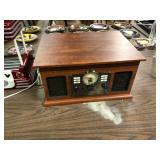 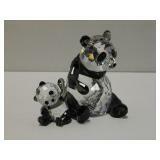 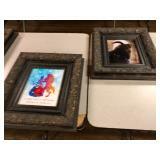 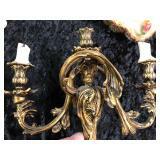 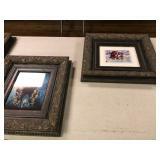 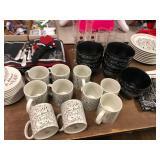 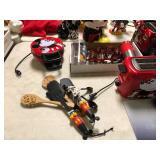 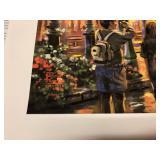 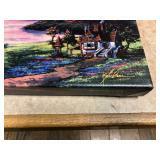 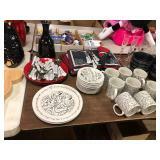 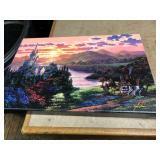 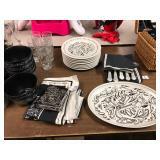 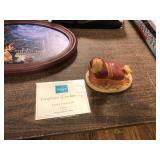 Check back daily for more details and pictures!! 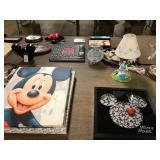 13% buyer's premium will be added to the high bid to establish the final sale price. 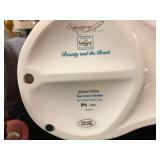 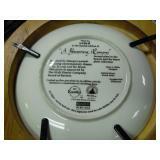 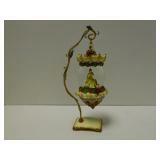 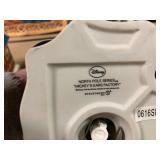 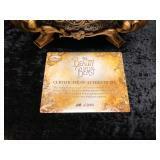 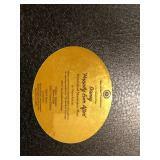 A 3% discount is given for cash or check payments.